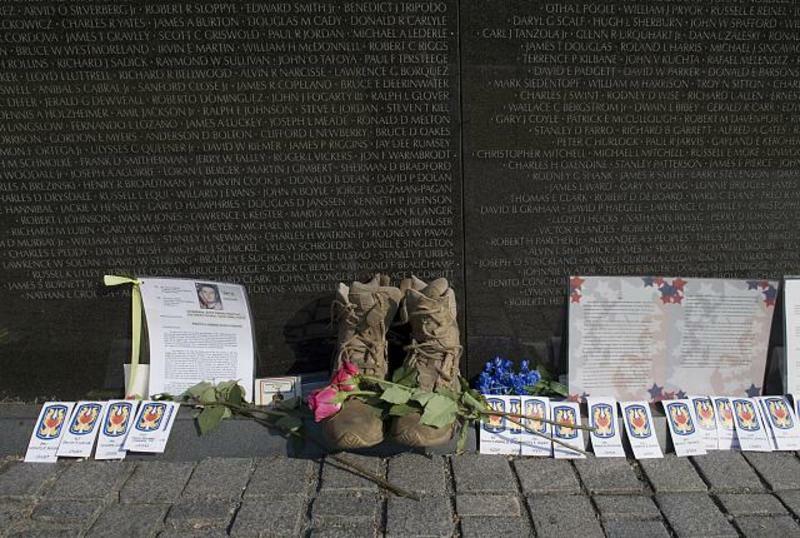 The Vietnam Veterans Memorial on the National Mall pays tribute to the brave members of the U.S. Armed Forces who fought in the Vietnam War and were killed or missing in action. 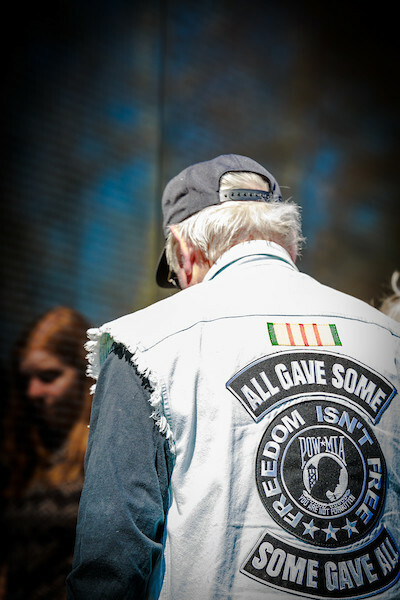 The memorial consists of three separate parts: The Three Soldiers statue, the Vietnam Women’s Memorial and the Vietnam Veterans Memorial Wall, which is the most popular feature. The memorial is free and open to the public 24 hours a day, with rangers on duty to answer questions from 9:30 a.m.-10 p.m. daily. Interpretive programs are provided throughout the day and upon request. You’ll find the memorial located near Constitution Gardens on the National Mall. The closest Metro stops are Foggy Bottom or Federal Triangle on the Orange, Blue and Silver lines. 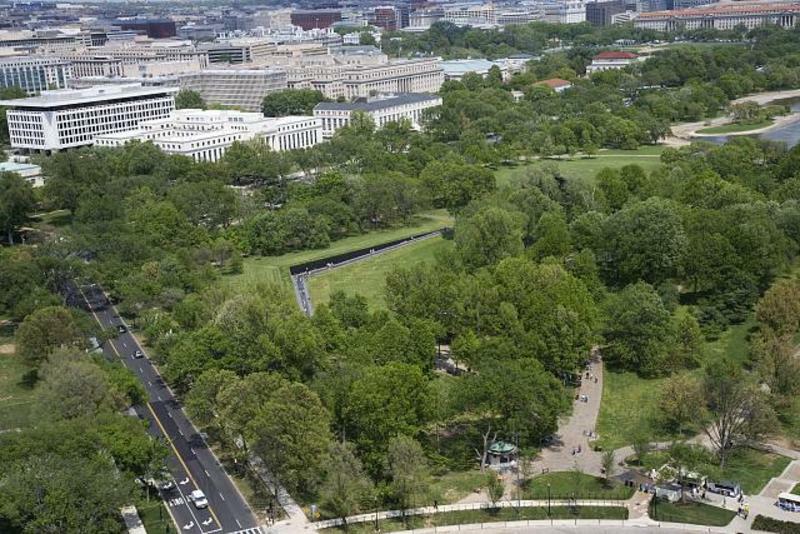 Visitors can also get to the memorial via the DC Circulator’s National Mall route and Metrobus routes 32, 34 and 36.